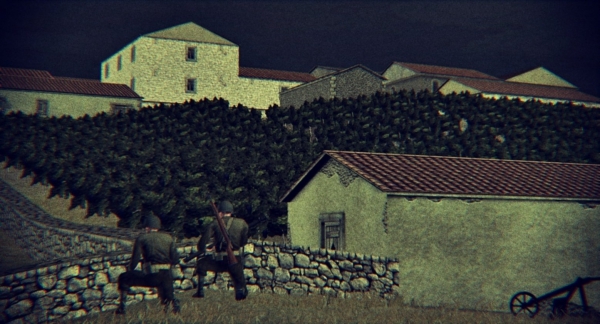 A small battle at dusk set around a tiny nameless hilltop village. Best as H2H, but reasonably good US vs. AI; playable as German vs. AI (there are AI plans for both sides), but not recommended. Be the first to comment on "The Hills Have Eyes"